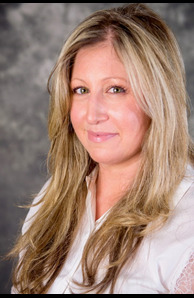 For two decades Holli has been assisting sellers and buyers with their real estate transaction needs. 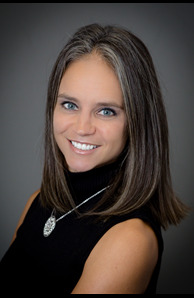 Holli began her Real Estate career in the state of Colorado, she joined a national brokerage firm where she quickly distinguished herself as one of the top agents by sales volume. Holli has been a recipient of the International Diamond Society Award, International Sterling Society Award, Quarterly Achievement Award, Honor Society, and Leading Edge Society Awards. Her past clientele is a significant source of her referral based business, adding strength to her resume. Holli’s motto is work hard, put your client’s interests first, act with integrity and honesty, results and success will follow! 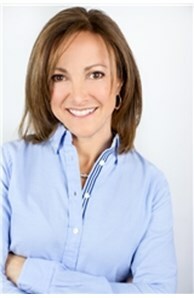 With over 20 years experience in real estate, Gisele has the knowledge, experience and network, to assist you with all of your real estate needs. Having bought and sold numerous primary homes as well as investment properties, Gisele understands the detailed work involved in every transaction whether large or small. 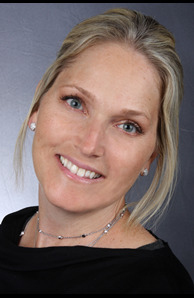 Gisele treats every client as if they were family, which results in numerous referrals and many repeat clients. 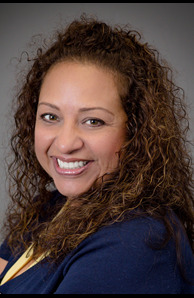 Fluent in Spanish, Gisele is an excellent choice to help navigate each and every step of your property transaction from financing, inspection to a successful closing. As an area resident since 2009, Rebecca Lavi recognizes the uniqueness and benefits of living, working, and raising a family in the New Haven area. Working as a social worker and then mom of three, she learned how to be patient, detail orientated, resourceful and to be a strong advocate for her clients and children. Rebecca loves meeting new people and helping clients find the right house to call home is her passion. Drawing from her own experience, she knows what buying and selling can entail and as your realtor, she will work tirelessly to promote your best interests. If you are selling, she will work with you to get the fairest price, in the least amount of time, by using superior marketing materials and technology, as well as team collaboration. If you are buying, she will work hard to provide you with the best information on neighborhoods, schools and market data to inform and assist you. Rebecca understands that buying and selling can be stressful on individuals, couples, and families. Her goal is to minimize your stress level and to make your experience as pleasurable as possible, accomplishing this with honestly, constant communication, an by being accessible to you whenever you need her! "I measure my success in the satisfaction of my clients. I began my experience in sales in 1989 with a national insurance provider. For 11 years I worked in customer service and sales and was awarded with 'Top 10' honors. My real estate roots go back to 1991 when I purchased my first investment property. I quickly realized the financial rewards of making a sound real estate investment and was determined to learn more about the industry. Today I am a top producer among my peers, my strongest asset being the top notch service I deliver to my valued clientele. My greatest reward comes when my clients tell me how happy they are with their purchase." My husbands hockey career has allowed my family to relocate throughout the United States and Canada. We have been fortunate enough to experience every aspect of the purchase and sales of residential real estate to include new construction, pre owned homes as well as rentals. Since 1991 my family and I have moved over 30 times. I feel that my personal experiences with moving has equipped me with the ability to help anyone needing assistance in navigating the home buying, selling and renting process. This extensive knowledge of Real Estate as well as my love and passion for people is something I know will benefit you in all of your Real Estate needs, and something I hold near and dear to my heart. Mayleen started her Real Estate career in the state of Texas, and now in Connecticut. As a bilingual in English and Chinese dedicated to customer satisfaction, she soon gained her loyal clients in the specialized market. She focuses on market dynamics and has a solid network with third parties to meet clients’ broad and diverse needs. 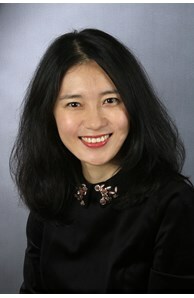 Her major and background in business brings her strengths in negotiation strategy and problem solving. Clients' interest first is her motto. She believes The Right Agent Makes all the Difference.